Serving Columbia great food & great atmosphere for over 17 years! Grab a plate of Nachos Bianco! 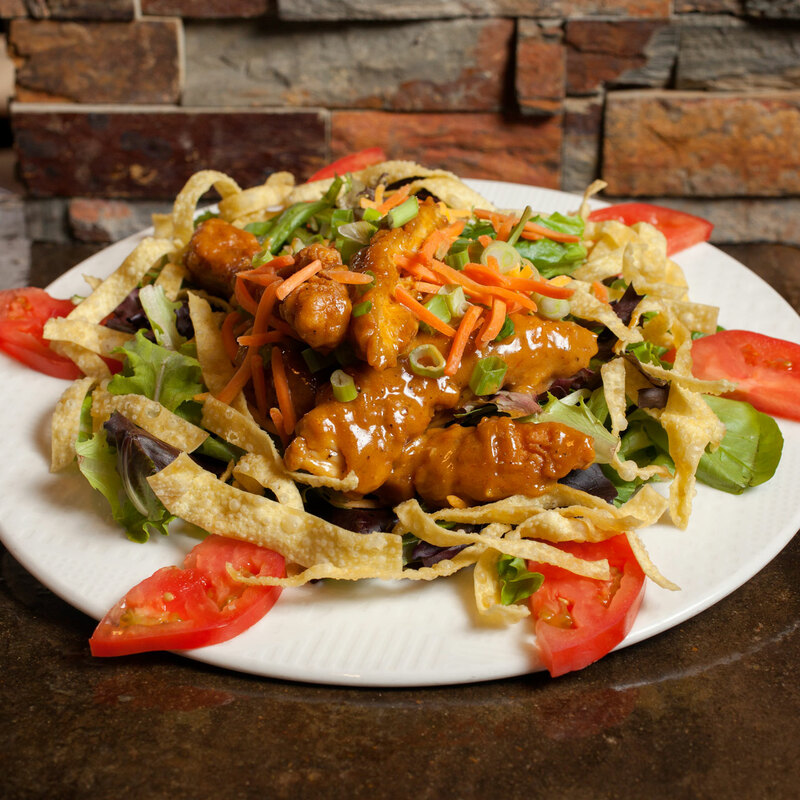 Our one-of-a-kind Nacho spread will leave you wanting more. 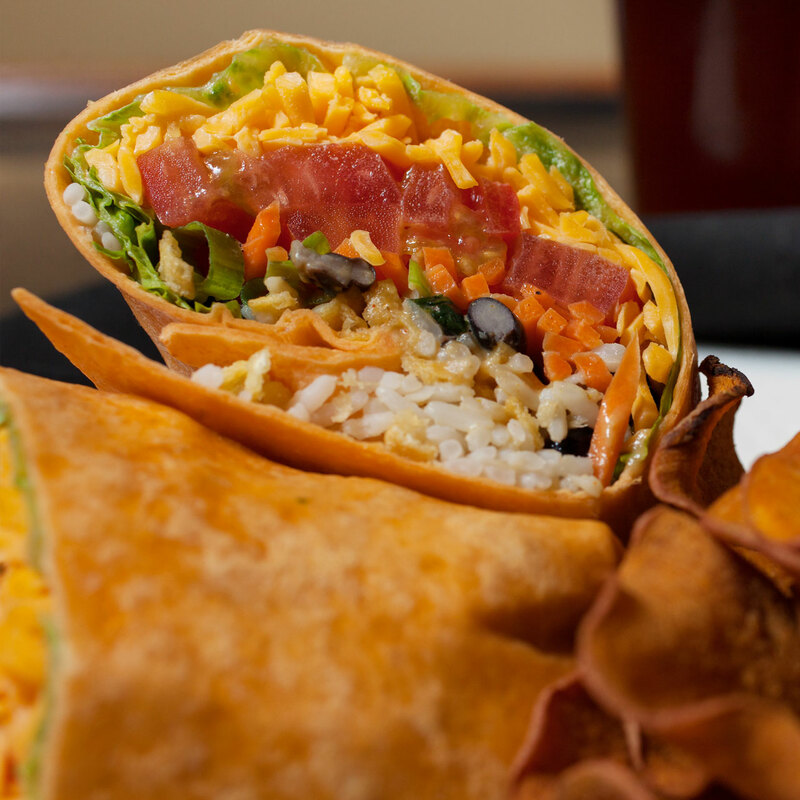 Come to Addison's for our late-night Happy Hour starting at 9 PM! Now with two convenient Columbia, MO locations. 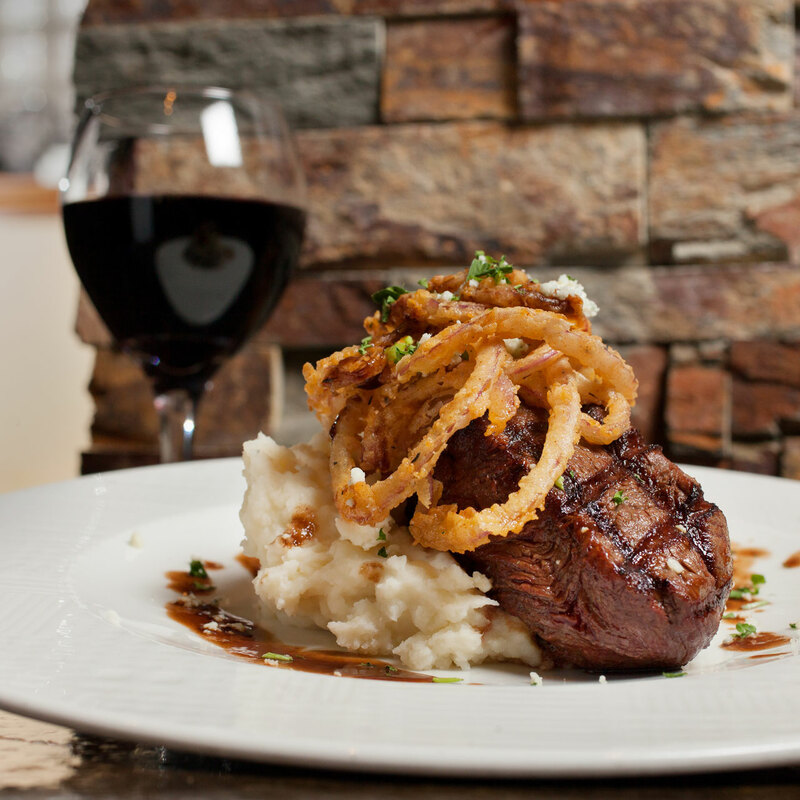 Addison’s is the perfect choice for all dining occasions. 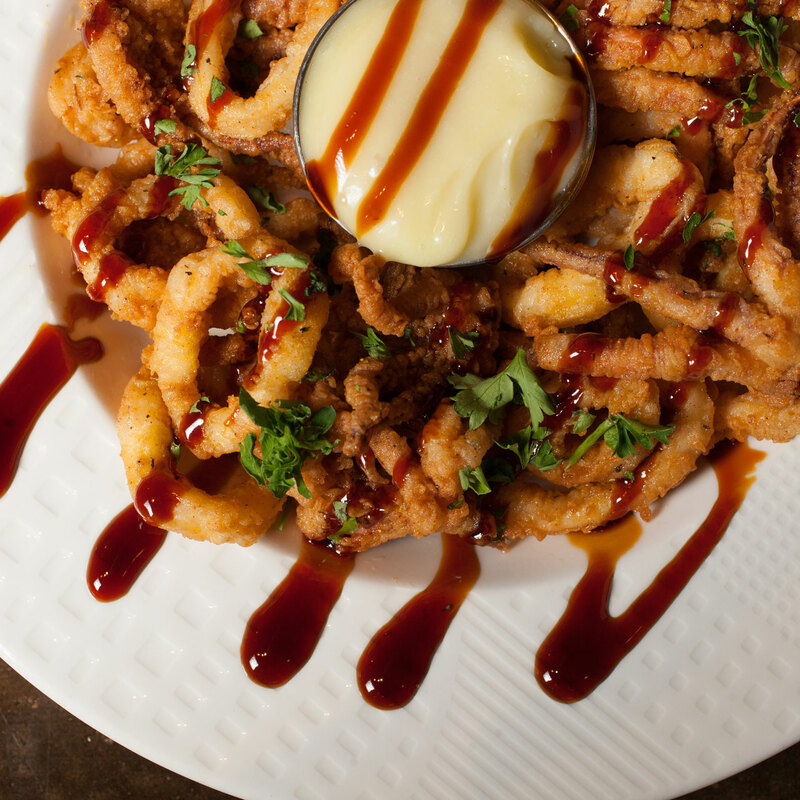 Whether you drop by for a business lunch, a romantic dinner, or an evening on the town with friends, you’ll find delicious food, friendly staff, and a trendy, urban Americana atmosphere. And now, we’ve opened a convenient new location on the south side, so you can have the perfect dining experience no matter what side of town you’re on. 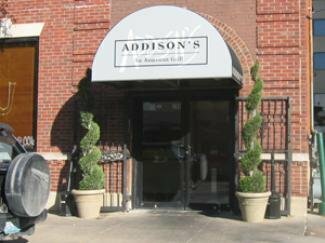 Addison’s offers catering for any occasion. 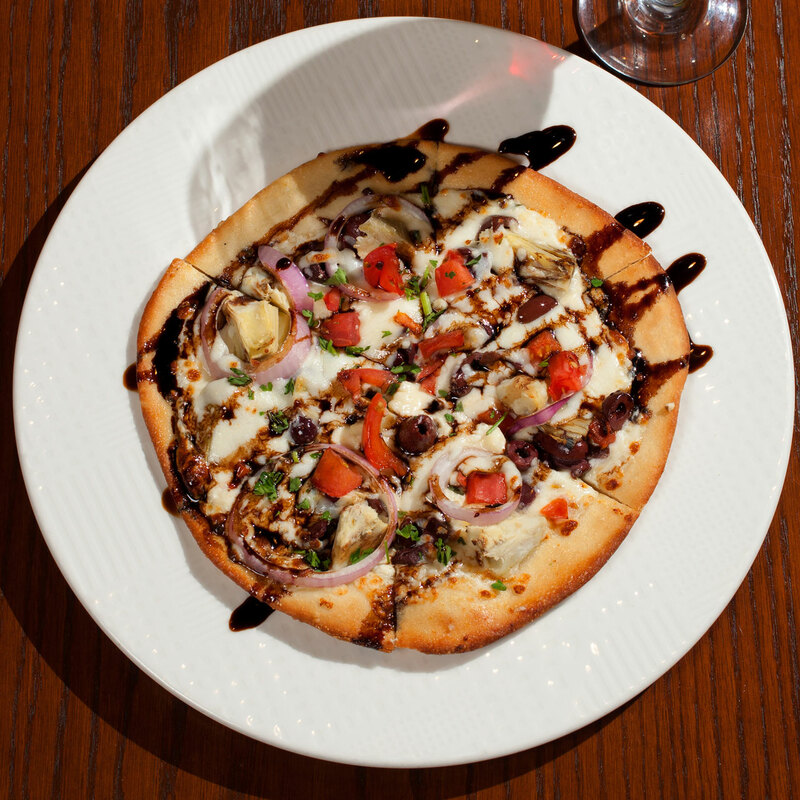 Join us during Happy Hour for the best late-night deals in town.